La Flor Dominicana was founded in 1996 in Santiago, Dominican Republic. Their commitment to quality, consistency and customer service has placed this brand among the most prestigious premium cigar brands in the world. 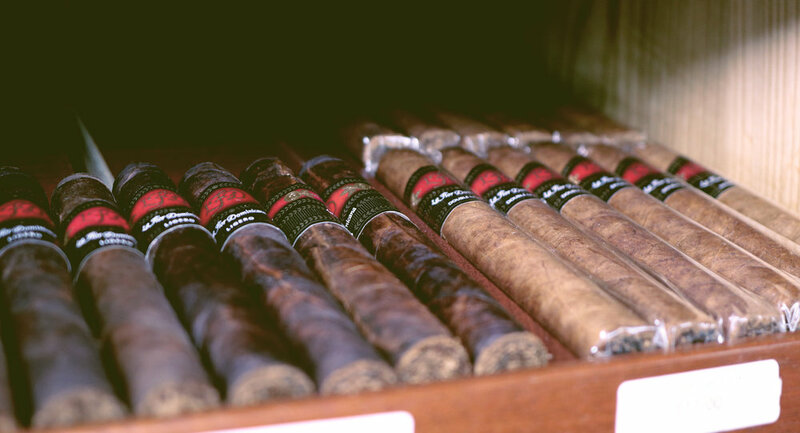 Over the years they have developed a portfolio of quality blends, shapes, and sizes which fulfill the ever-changing needs of today’s cigar smokers. A well-known consistency is possible because they personally supervise every stage of the production; from farming the tobacco at their farm in La Canela, to the art of manufacturing in the modern factory.